We visit multiple venues in one night, with exclusive perks including drink specials, express entry, and no cover charges. We take you to the hottest venues to see some of the biggest DJs in the world! Las Vegas Club Crawl will show you the best of Las Vegas nightlife in style. 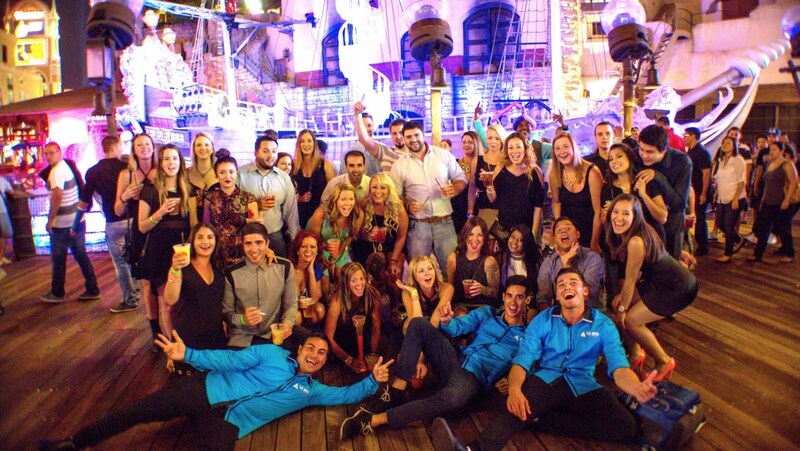 For the most epic Vegas crawl... come party with LA EPIC CLUB CRAWLS! The lineups are posted on our website, www.laepicclubcrawls.com on Tuesday of each week. Dress code will be enforced, please dress to impress! Get more info on Las Vegas dress code here. All sales are final, however, if you contact us prior to your crawl starting, we are happy to reschedule you for a future date.